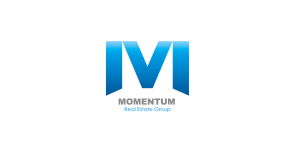 Momentum Real Estate Group is a boutique style real estate company serving clients in The Palm Beaches, the Treasure Coast, Broward and Miami-Dade Counties. Our boutique operation puts client’s objectives and goals first. We ask you to place your confidence in us and in return, you will receive personalized attention, highest level of professionalism and unsurpassed expertise . We work with a network of affiliates to assist clients with all aspects of their real estate transaction: inspections, insuring, lending and closing. To further assist our global marketplace, we speak 5 languages: Spanish, Portuguese, English, German and Polish. Realtors at our agency are proven producers who are serious about their work and dedicated to providing buyers, sellers, renters and investors with the highest quality of service available. The current economic environment offers unique new challenges, and requires progressive thinking and innovative approach to real estate. That’s why Momentum Real Estate Group is built on innovation with a respect to tradition and personalized service. Put our knowledge and resource to work for you! 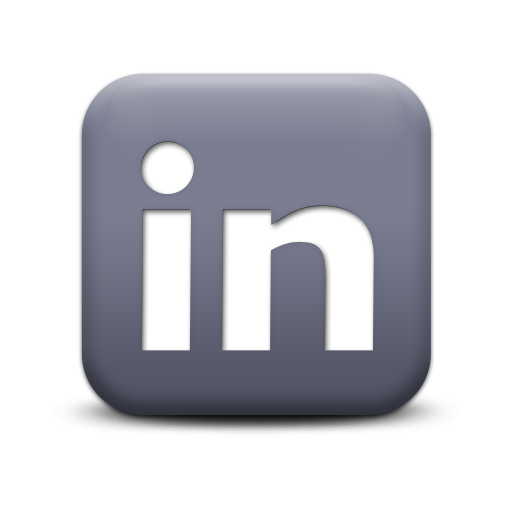 We appreciate the opportunity to assist you with your South Florida real estate needs .